This is a really nice modified fishing vessel, lots of living space below, so much potential to develop into a reasonably priced liva-board, being down below you can see different options to reconfigure the cabins and design the layout as you want it. Really good Gardner 8 pot engine and recently new 13 KVA generator. The deck space is huge. 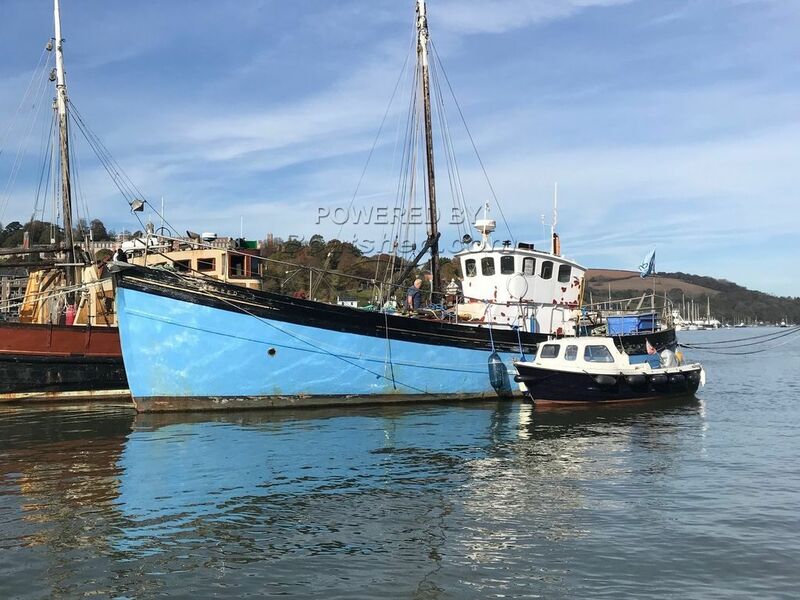 This Scottish Ring Netter 58 Foot has been personally photographed and viewed by Jerry Harper of Boatshed Dartmouth. Click here for contact details.